Do you ever wonder about your school’s financial health? When was the last time your school had a financial health check-up? 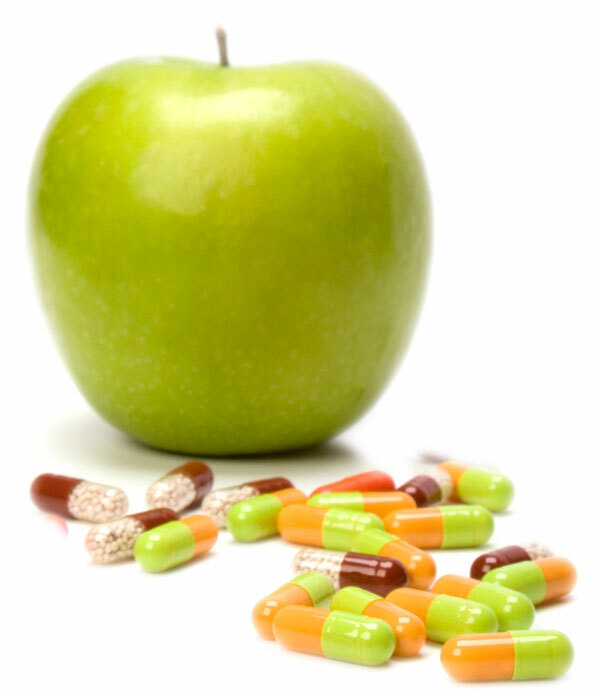 If your school could take preventative medicine to ensure good financial health, would you fill the prescription? As SCSBC Director of Finance, one of my responsibilities has been to maintain oversight of the proper implementation of the SCSBC Charitable Tax Receipting Framework. Doing so has required me to monitor the financial statements of all our member schools over the past four years. Through this process, it has become abundantly evident which processes and procedures need to be in place to ensure that a school remains financially healthy. Under my leadership as Director of Finance, the SCSBC is conducting a number of school financial health reviews this year. School business managers and outside consultants will also be used throughout the review process. These reviews will make use of internal control checklists, benchmarking and tuition models. They will review financing terms, generally accepted accounting principles and the SCSBC Financial Stewardship and Development Review Handbook. All aspects of the items listed above will be addressed. The purpose of these in-school financial health reviews is to provide school administrators and boards with a report of strengths and areas for further development regarding the financial aspects noted above. It is hoped that such financial health reviews will result in assisting schools to improve their stewardship of financial resources, processes and procedures. Another goal would be to provide more assurance to administration and school board that the financial aspects of the school are operating at an optimum level. These financial reviews are not about determining the least expensive way to deliver educational programs, but rather are intended to match educational excellence with the most efficient and effective way to achieve it. Proverbs 24:3 provides a clue of a school’s financial health: “Any enterprise [school] is built by wise planning, becomes strong through common sense and profits wonderfully by keeping abreast of the facts.” (TLB) This hints at strategic planning, budgeting, effective processes and procedures and being fully informed of the financial situation. Let’s consider them all!